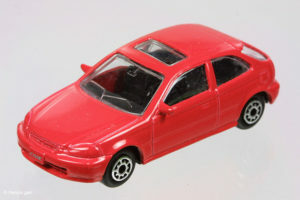 The Honda Civic EG (1996-1999) in hatchback form. 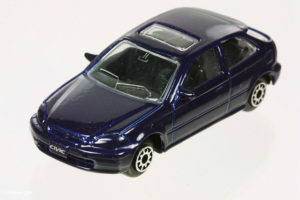 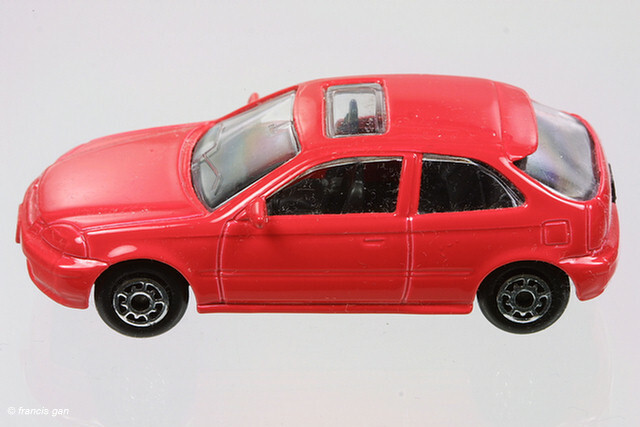 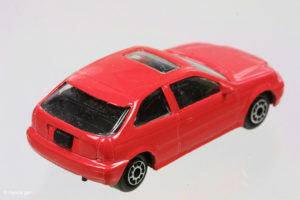 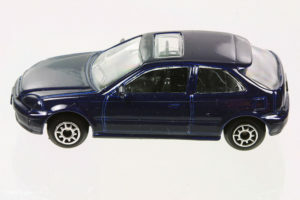 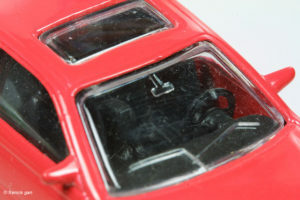 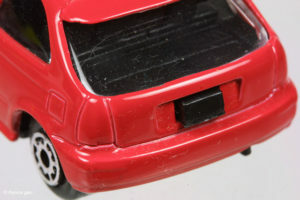 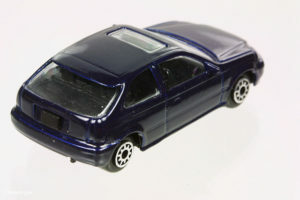 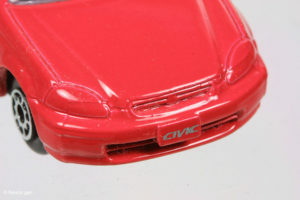 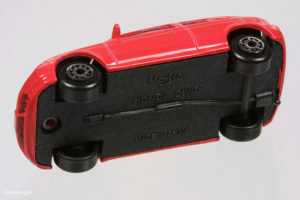 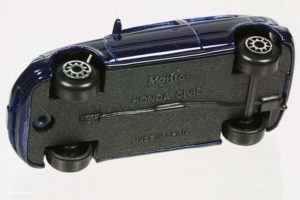 Maisto’s Civic EG Hatchback in approximately 1:55 scale came in red and in blue in various packaging. 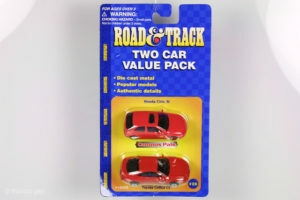 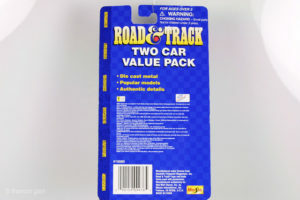 Carded versions are rare – especially the Road & Track version.